What So Sizzle Bout Sizzling Suzai - Malaysia Fashion, Travel and Lifestyle Blogger: Ending for d F.Y.P but Not for d Friendship! Ending for d F.Y.P but Not for d Friendship! 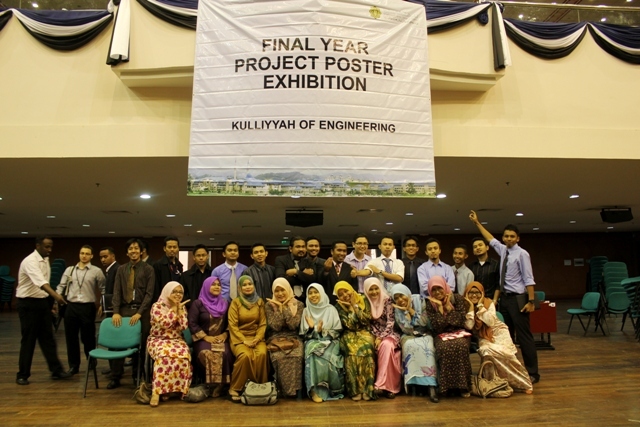 hehe..back with the FYP stories here. 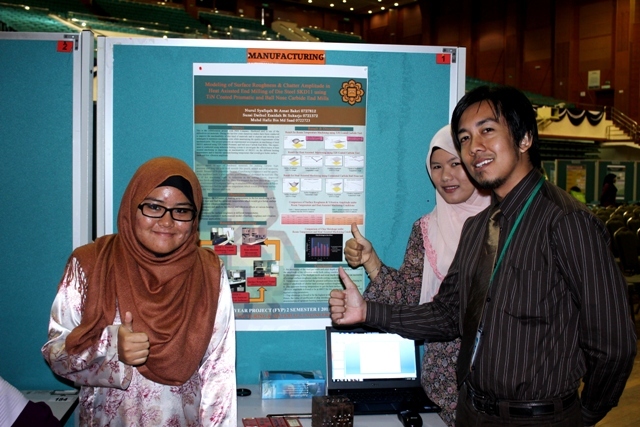 yup, this is our final task which we were required to present our project in front of the real-industrial people. they scored and marked us and that will be include in grading our final grad for this FYP course. well, actually this is our 2nd time presenting the project as the final presentation was done long time ago! 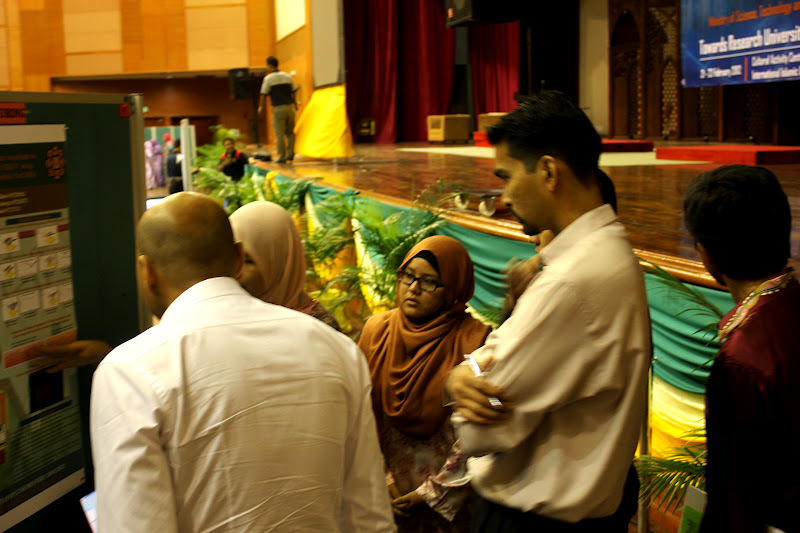 huhu..
now, let me share the look of the grand exhibition which gathered all the majoring in Kuliyyah of IIUM. 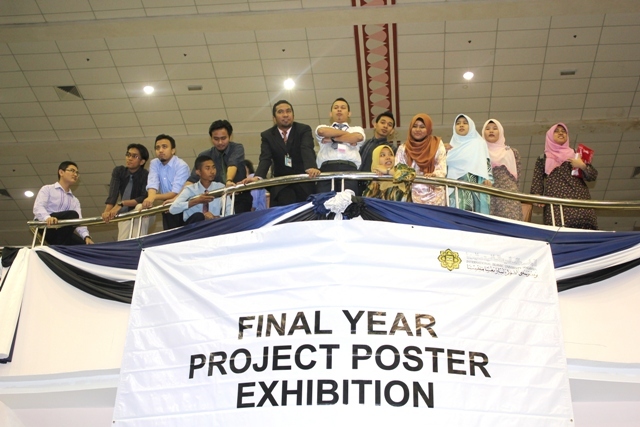 the look of the exhibition hall of CAC, IIUM. admittedly, we are all desperately trying to collect the memorable moments together as much as we could. yup, we knew that its not the end of the world but nobody can predict the future, right? seriously, we are damn happy to be a fresh graduate but in the same time, we are totally down with the fact that we need to leave each other and the beloved IIUM. 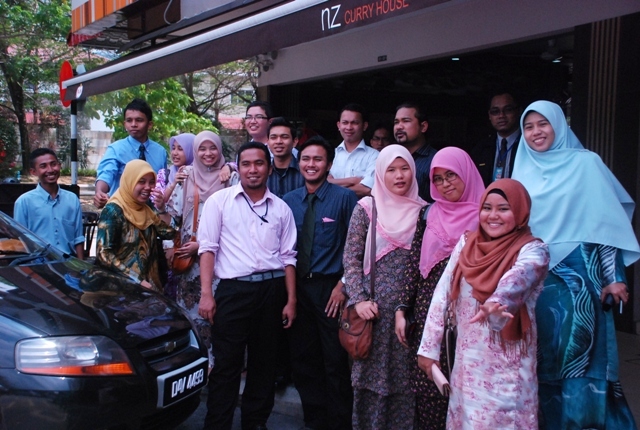 huhu..guys, it is the ending of the long 5 years!